Heinz Hermann Thiele is a successful business from Germany, serving as the Chairman for Knorr-Bremse, and also Chairman for Vossloh. Knorr-Bremse is a brakes making company, and Vossloh is a transport technology manufacturing company. 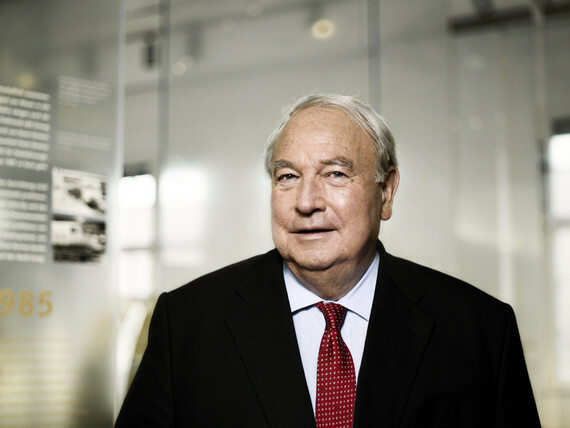 Having begun from a humble childhood, Heinz was born in 1941, and earned an LLM degree from the University of Munich. Heinz started working in Knorr-Bremse as a legal clerk. Later, he became head of the company’s legal department, then the sales manager of its commercial vehicle division, and then its executive board member. He became the majority shareholder of the company, and later took over as its Chairman of Board in 1987. When Knorr-Bremse was being sold, Heinz received financial help from the Deutsche Bank, and became the company’s controlling shareholder. In 2007, he withdrew from the operating position of the business and chaired its supervisory board. 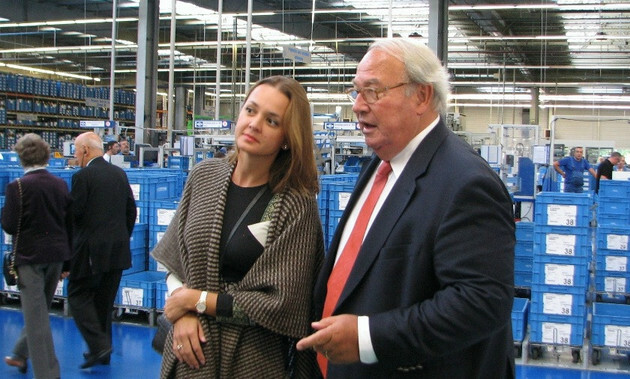 In 2011, Heinz started making investments in Vossloh, the railroad equipment manufacturing company in Germany. He is the 40% stakeholder and the head of the company’s advisory board as of now. These days, he spends time in a lot of leisure activities of his choice, including hiking, skiing and animal photography. He is also known for his philanthropic works for the welfare of the society. Heinz Hermann Thiele is married to Nadja, and has two children, one daughter Julia and one son Henrik. Heinz has one son named Henrik, who was expected to take over his father’s company Knorr-Bremse in 2015. But due to personal differences and his own personal business interests, he did not take over. Instead, he is currently serving as the Director of Definiens AG. Despite this, Heinz has given majority interests of his company to his children, Henrik and Julia, his sister. Heinz is known to be a tough man, particularly focusing on his business and actions. According to people who have worked with him, it is very difficult to work near him, and that is why he has seen many exits from his company. Heinz has one daughter named Julia Thiele Schurhoff. She is 44 years old, and is currently serving as the member of the supervisory board of her father’s company Knorr-Bremse. She is the new member of its supervisory board appointed in 2016. Heinz Hermann Thiele and his family together have a net worth of around $14 billion. Although his son Henrik is not involved in the business, he is still a major shareholder of the company and has financial interests in it. 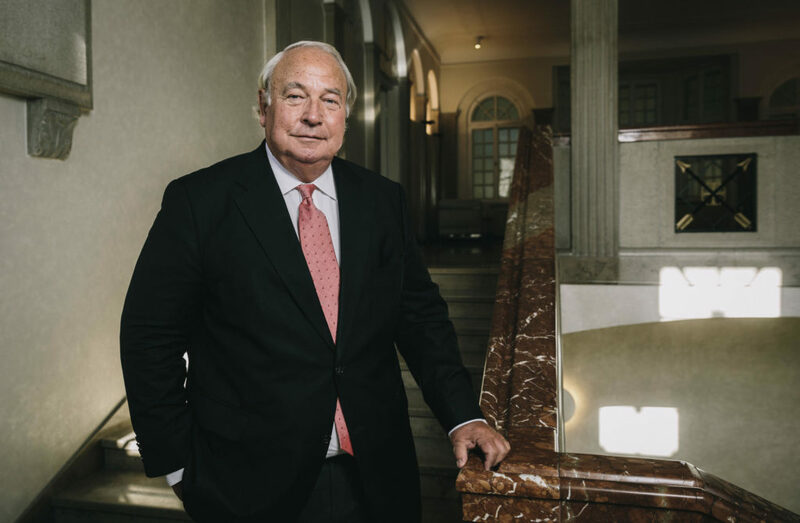 Having a poor childhood and a limited upbringing, Heinz has emerged as a self-made billionaire who is one of the richest people in his country.